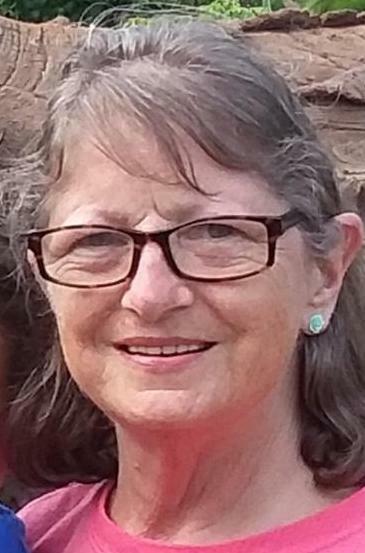 Diana Rittenhouse Sayers, 71, of Jacksonville, Florida passed away Tuesday morning, September 18th, 2018 at her daughter's residence, with her family by her side. Diana was born on August 6, 1947 in Winchester, Indiana to the late George and Olive (Collins) Rittenhouse. Diana loved living in the south and being near the ocean, having lived over half her life in Florida. Yet she always claimed Indiana as her home. Diana very much enjoyed spending time up there, especially at her sister’s farm, her home away from home. Diana was a very proud Nana to her two grandchildren that she helped raise. She especially impacted the life of her granddaughter whom she helped raise from birth and guided into early adulthood. She was very involved in her grandchildren’s lives as well as her two children. Her family meant everything to her. Diana loved trips to Wal-Mart and getting out. She enjoyed simple things such as running errands or going out to eat as long as it meant the family would be spending time together. Diana was a great mother, loving Nana and loyal friend. She always put others before herself. Diana leaves to cherish her memory, her loving family, son, Brian Sayers of Jacksonville, Florida; daughter, Jenny Sayers of Jacksonville, Florida; granddaughter, Makenzi Ison of Jacksonville, Florida; grandson Makaiden DeFrance of Jacksonville, Florida; and son, Greg Cole of Jacksonville, Florida. Diana was preceded in death by two sisters, JoAnn Howell and Mary Louise Smithson; and a brother, Delbert Rittenhouse. A funeral service to celebrate Diana’s life will be held at 11:00 A.M. Saturday, September 29, 2018 at Rehoboth United Methodist Church, 3955 N. 1000 W., Parker City, IN 47368. Diana's nephew, Rev. Greg Rittenhouse, will officiate. Burial will follow in Hopewell Cemetery, north of Farmland. Friends and family may gather to share and remember from 10:00 A.M. until 11:00 A.M. Saturday at Rehoboth United Methodist Church. In lieu of flowers, the family is asking for donations to be given to aid in funeral expenses online at https://gofundme.com/funeral-expenses-for-diana-sayers. Envelopes will also be provided at her services. The Gant and Miller families are honored to celebrate Diana’s life with her family and community.